The overall governance of the Association is the responsibility of the Board which is accountable to the Association kindergarten community. The Board is elected by the membership at the annual general meeting each year. The Board is comprised of elected members (who are either parents/caregivers of children), staff representatives and the Chief Executive. The Board also has the ability to appoint additional members who have specific skills. The Board delegates day to day management of the Association to the Chief Executive. The Chief Executive is delegated this responsibility for all other employees. 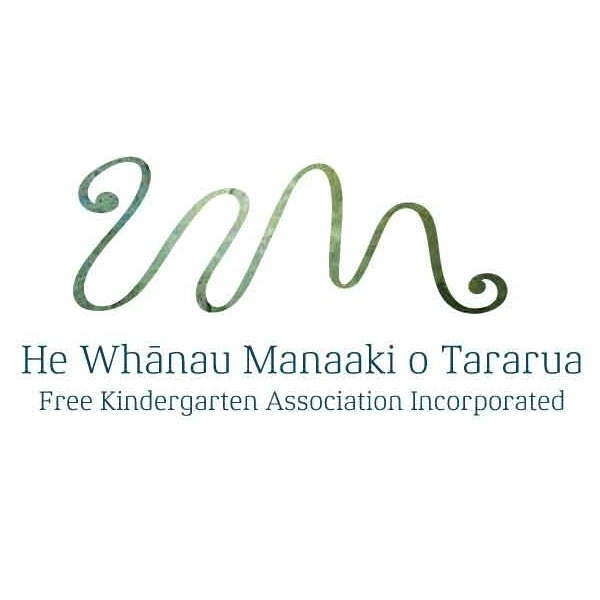 Our board has the ultimate responsibility for ensuring the delivery of quality early childhood education across Whānau Manaaki. This group provides strategic direction, sets our policy framework and makes the "big decisions" that affect all our services.